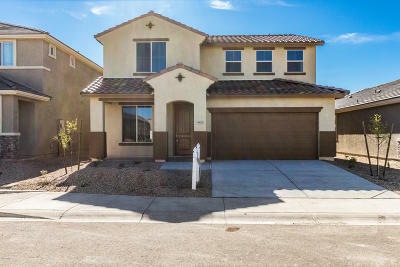 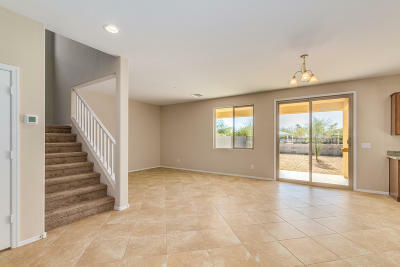 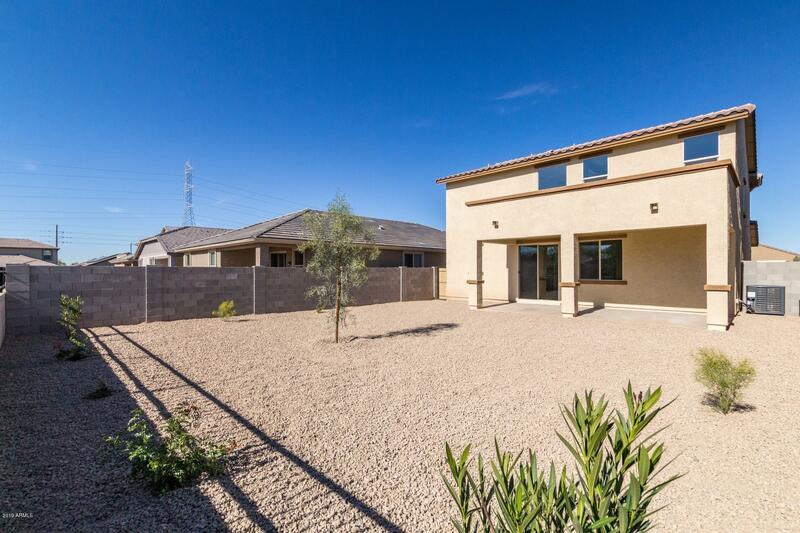 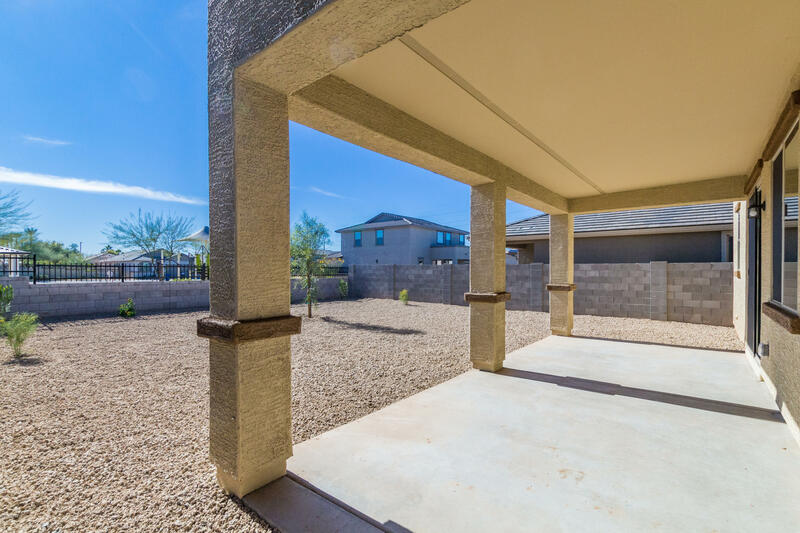 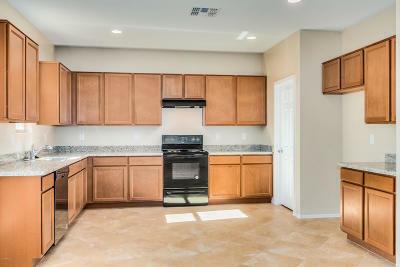 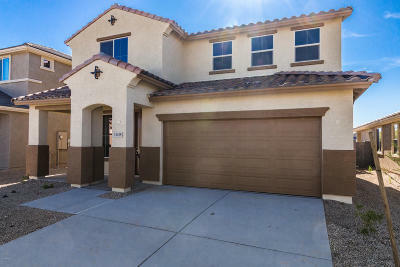 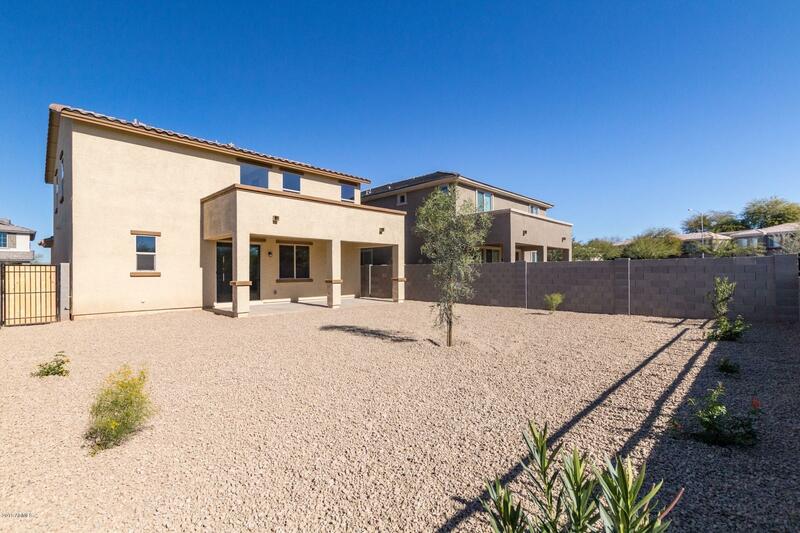 11415 W Foxfire Drive Surprise, AZ. 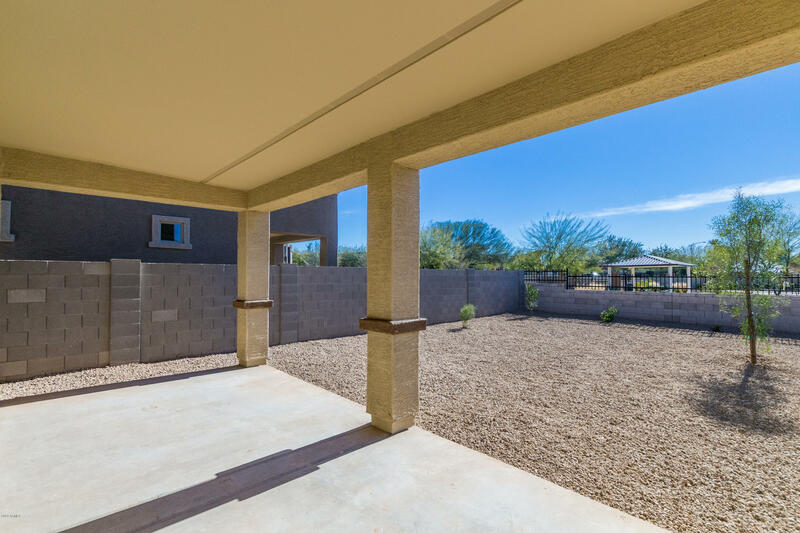 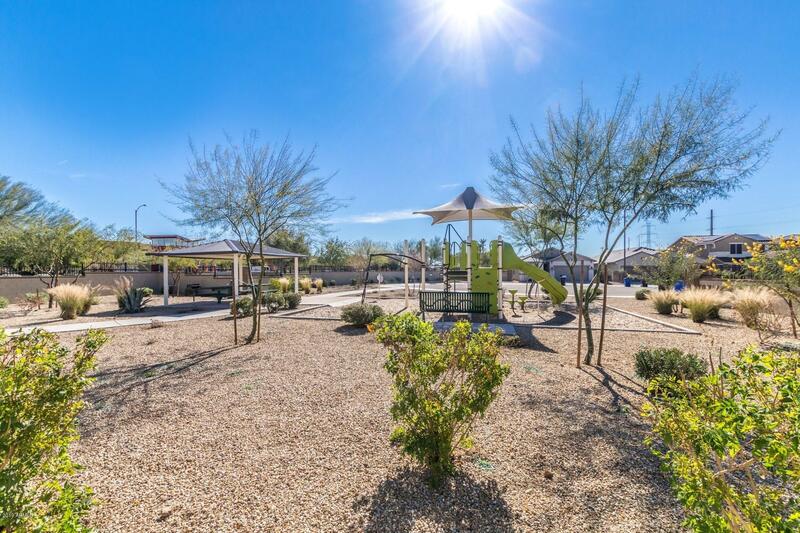 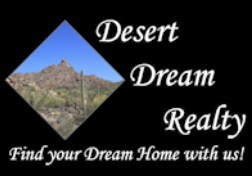 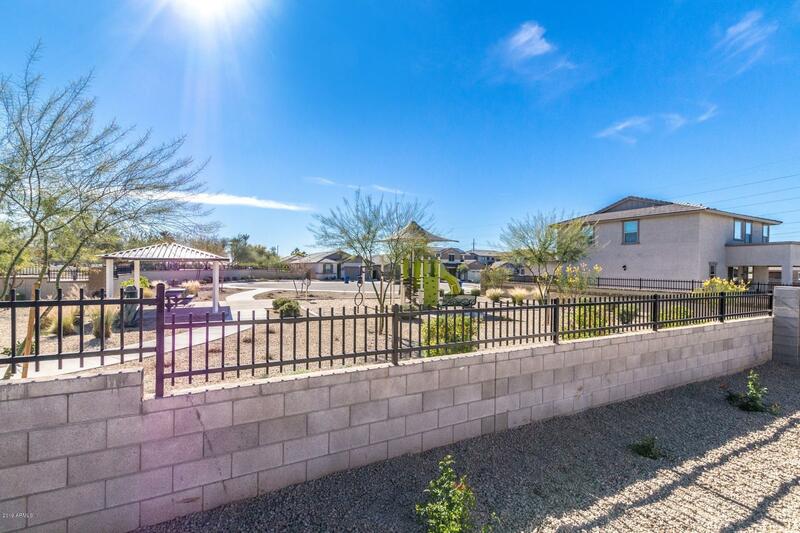 | MLS# 5873839 | Desert Dream Realty Cave Creek | 480-252-8300 | Find Your Dream Home with Us! Beautiful NEW construction. 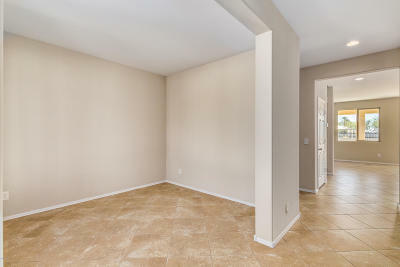 Never lived in, large finished backyard, gated community, close to Arrowhead, shopping, dining, entertainment and freeways for commuting. 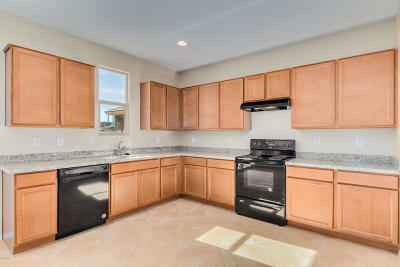 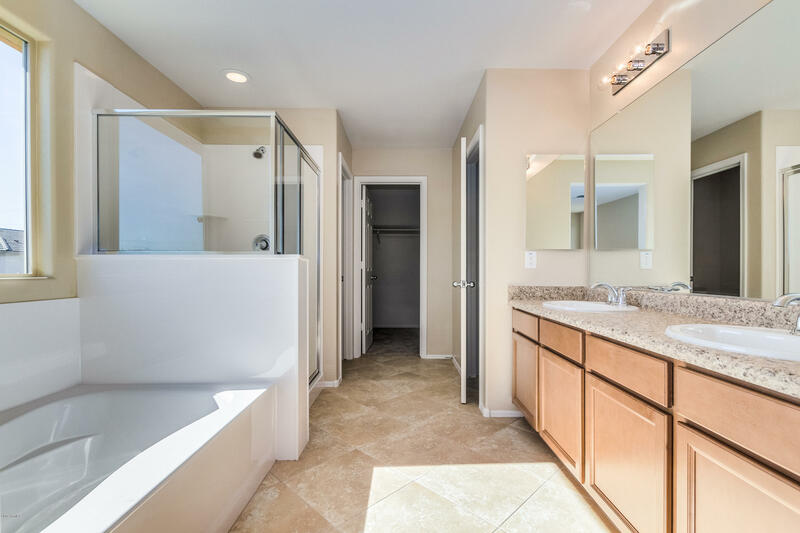 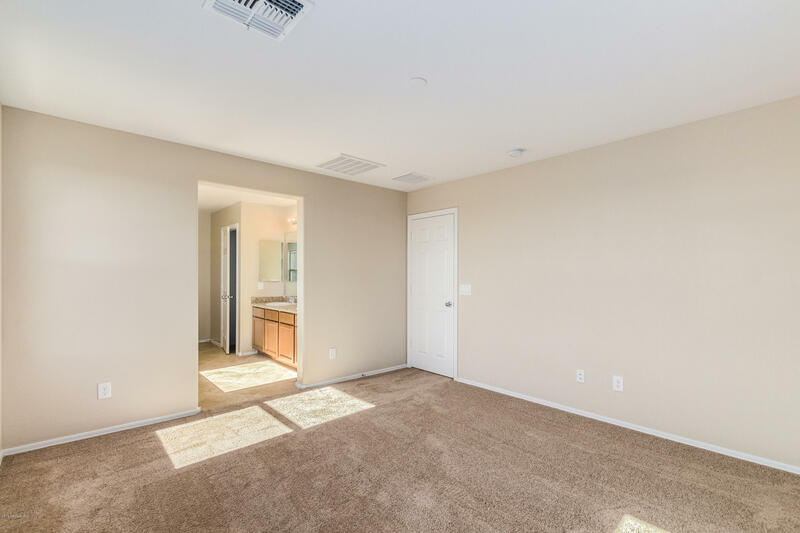 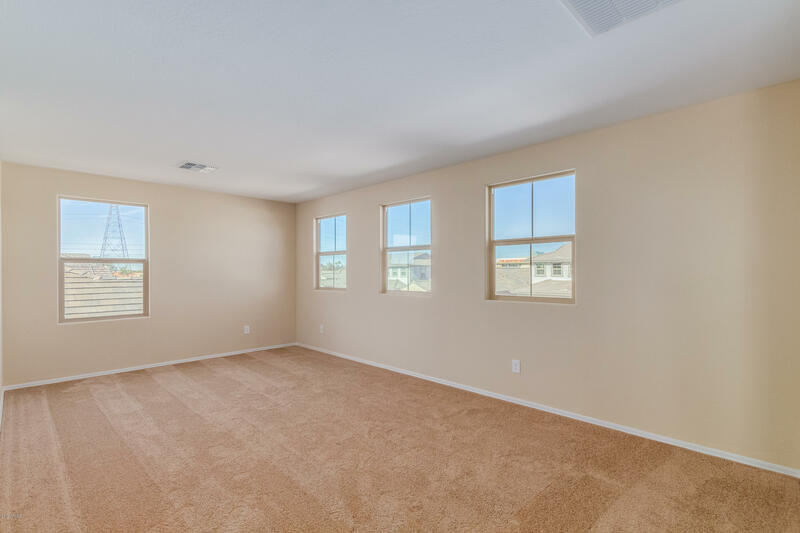 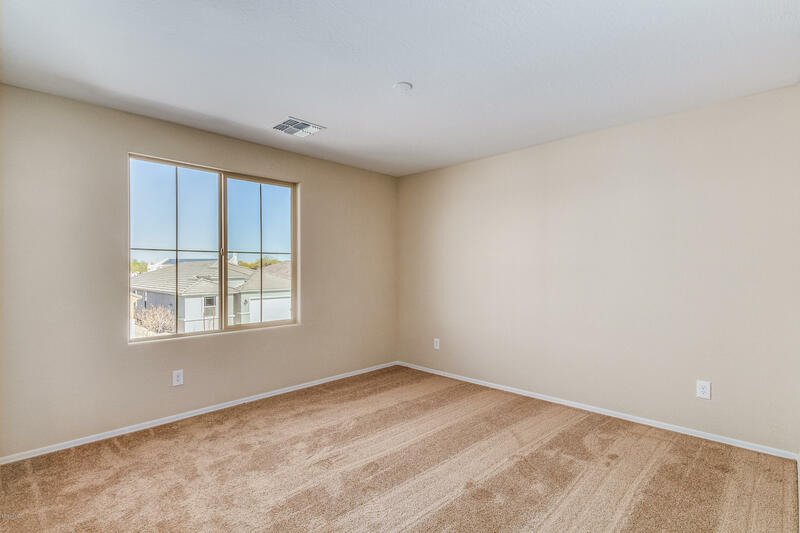 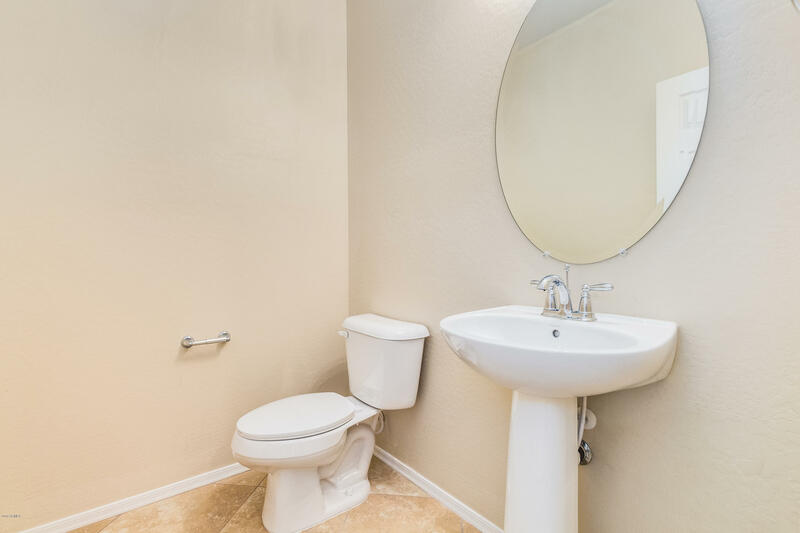 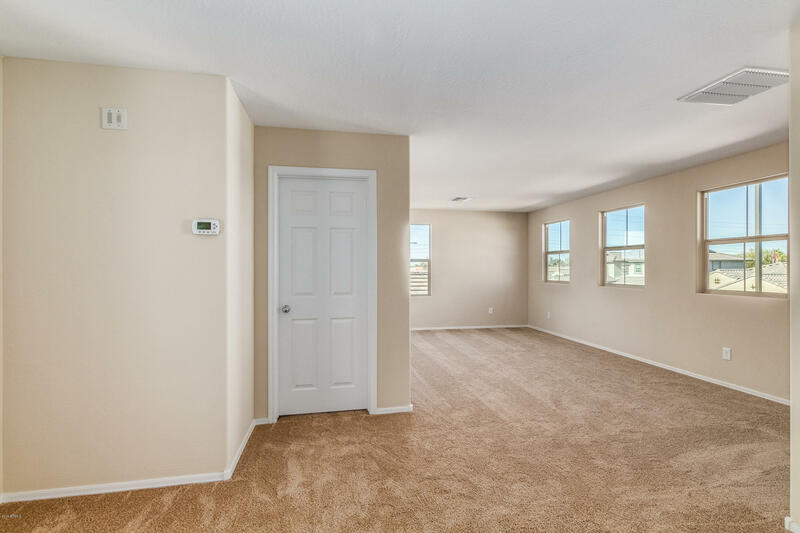 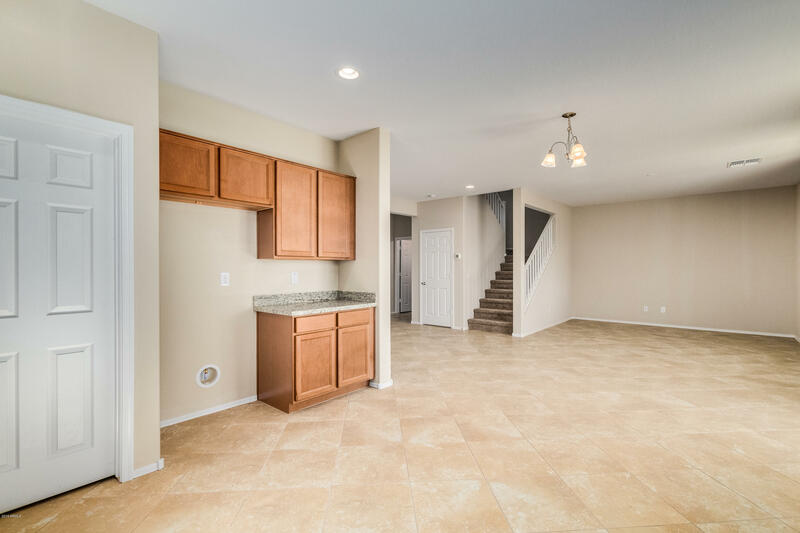 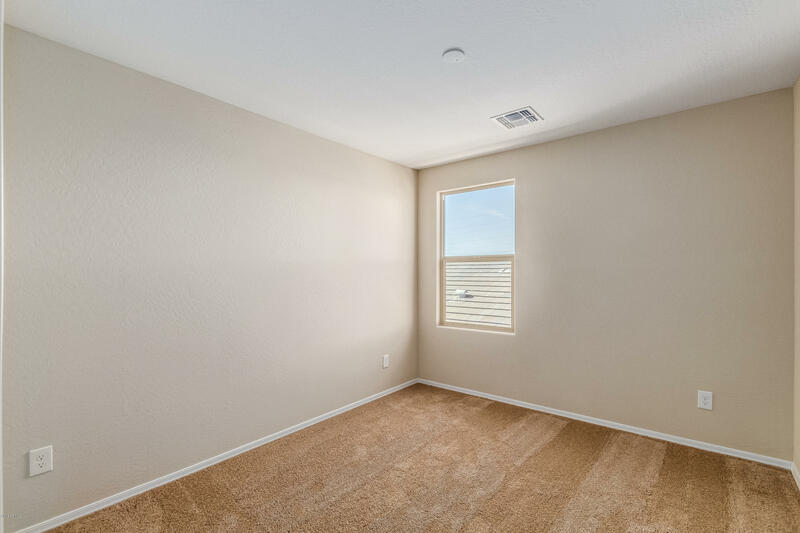 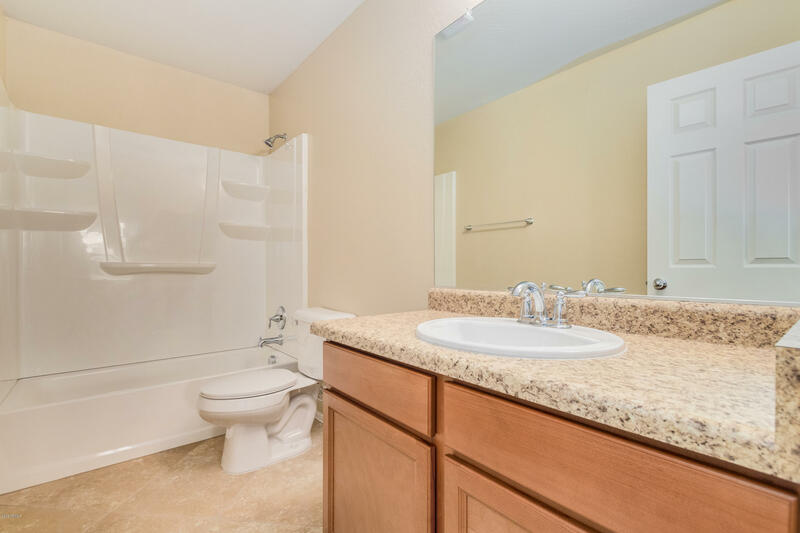 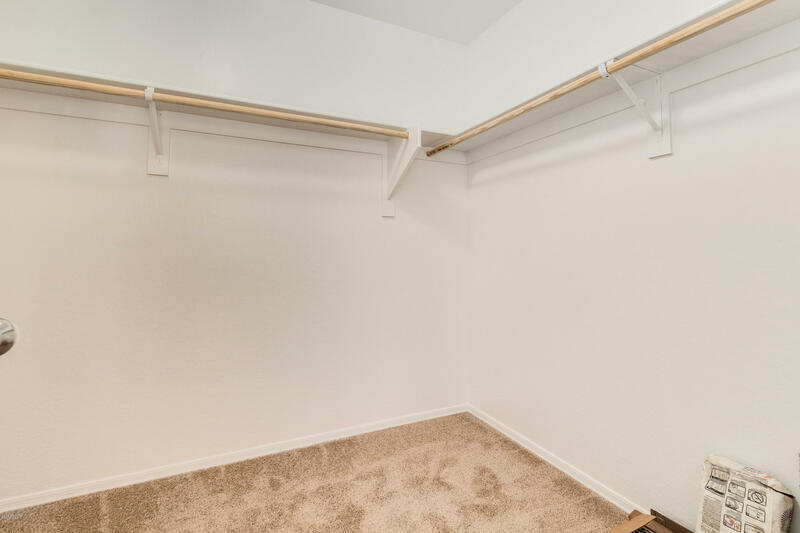 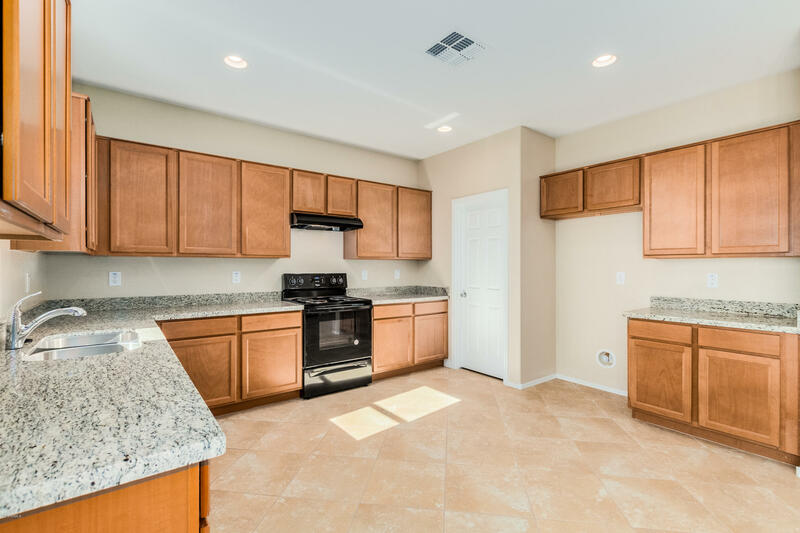 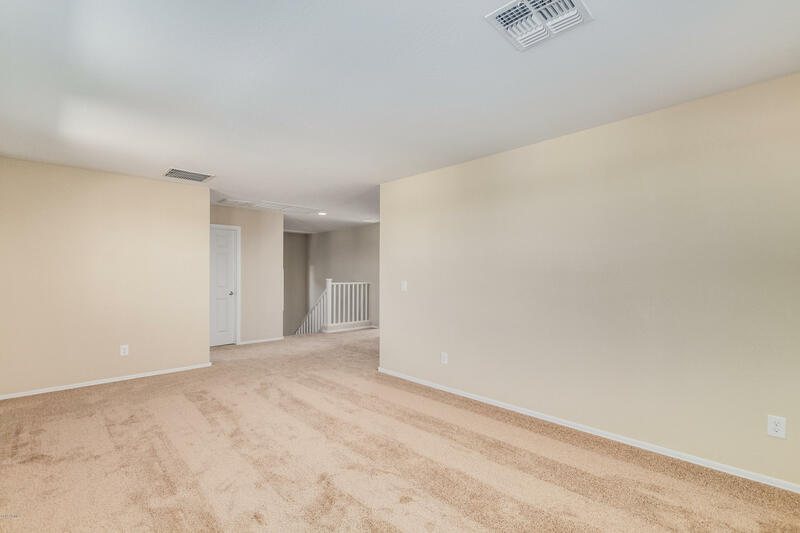 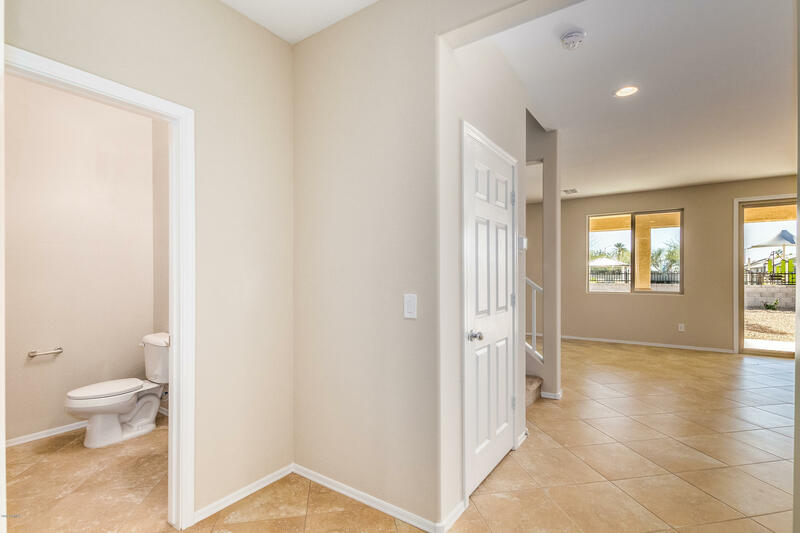 Upgrades to the model include granite counter tops in kitchen, black appliances, dual sinks, walk in shower and garden tub in master bath, large loft upstairs, downstairs den/office. 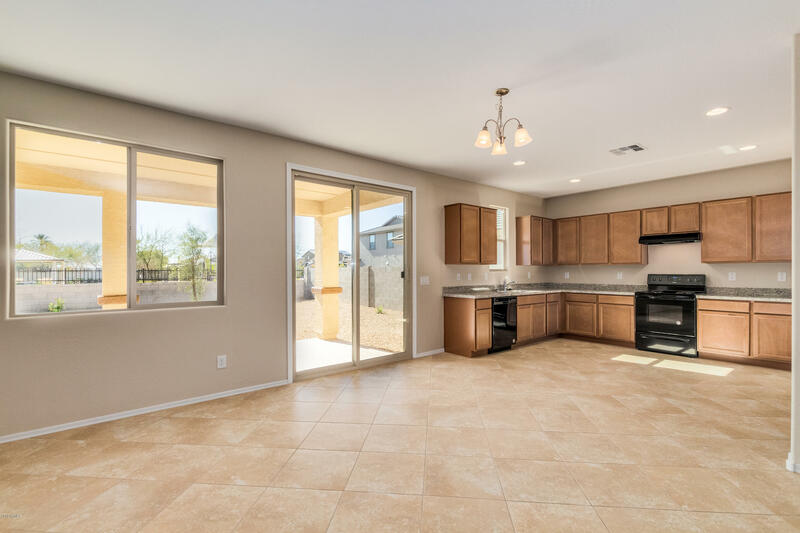 upgraded.SouthGate is conveniently located near the 101 and 303 Loop Freeways, with close access to the US-60 and is within a short driving distance of Arrowhead Mall, Peoria Sports Complex, Westgate Entertainment District, Lake Pleasant and other amazing dining/shopping destinations. 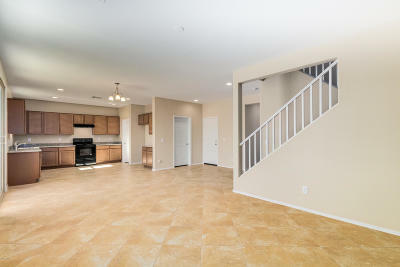 LAST MONTH FREE WITH 2 YR LEASE.